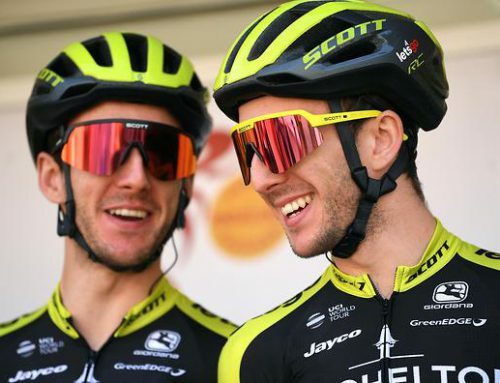 Paris-Roubaix contenders. Where is your heart? 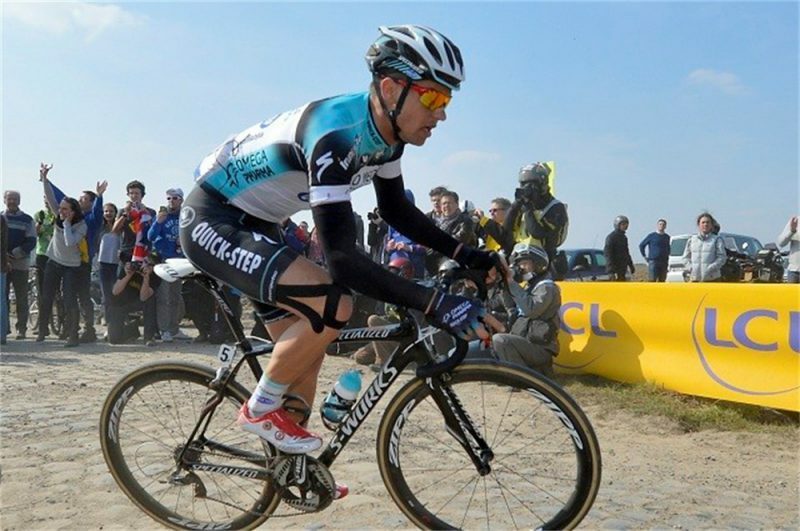 Home/Uncategorized/Paris-Roubaix contenders. Where is your heart? How are you feeling emotionally about this edition of the storied Paris-Roubaix? In other words, where is your heart and you are you pulling for? Are you emotionally invested in Fabian Cancellara pulling off another Flanders-Roubaix double and watching him collapse on the infield grass of the velodrome and kiss Ms. Spartacus and go down in history as the greatest cobblestone warrior of all time? Who doesn’t want to root for that story? But wait, aren’t you really hoping that Tom Boonen finds that last 1% of wattage and triumphs against adversity, his partners heartbreaking miscarriage and his injured and still painful thumb? Don’t we all want him to surpass the externally crabby Roger De Vlaeminck as the only five time Paris-Roubaix winner? Hell, yes, and admit you might just get a little misty-eyed to see him atop the podium. And yes, don’t you yearn to see the obscenely gifted Peter Sagan finally get the monkey off his back and win his first monument. 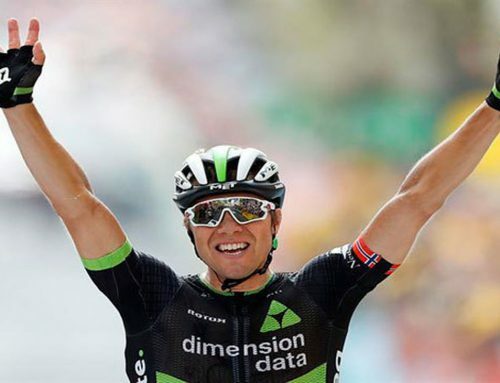 What, he’s still only 24 and he has come close several times, including a second place to Cancellara in Flanders last year. Aren’t you starting to feel a little sorry for the guy, dealing with the constant pressure and expectation of being a young superstar? Won’t you like to see him rip down the boards of the velodrome and win that sweet rock? Let’s not forget Mr Sep Vanmarcke who was second to Cancellara in Paris-Roubaix last year and third to Cancellara in Flanders last week. Doesn’t he deserve that big win this time around? Oh sure, the guy doesn’t have the most entertaining personality and his quotes are consistently dull but can’t we feel for the man? Fair is fair and after coming oh-so-close, doesn’t he deserve our cheers and exhortations and karma? If karma does indeed come around and the Cycling Gods are in the mood to rebalance the universe, what about BMC’s Greg van Avermaet? 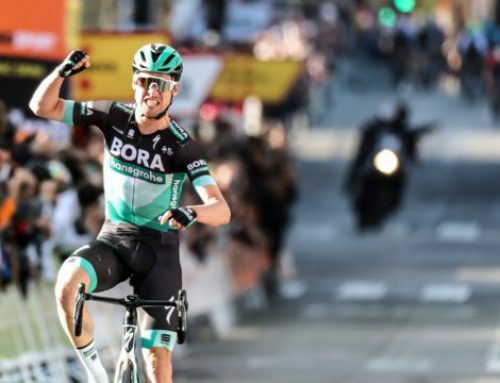 He created the race in Flanders with a bold attack from far out and nearly pulled off a magical and career-definging victory and picked up his first monument. Who isn’t feeling a little extra love for GVA after he also suffered several seasons playing second fiddle to Philippe Gilbert? Van Avermaet quietly got all the results while Gilbert underwhelmed and hogged all the headlines. He’s a classy guy and when he finally got the captain’s role in Flanders, he wasn’t afraid to attack. If any one man deserves the rock, then our vote is Van Avermaet. So many story lines and so many riders who merit our affection. Isn’t there also a place in your heart for loyal lieutenant Niki Terpstra who has labored in the shadows of Tom Boonen for several seasons? Doesn’t loyalty and team spirit and quiet handwork deserve our unreserved and vocal support? Terpstra has been on fire since winning the overall in Qatar, taking first in Dwars door Vlaanderen, second in E3 Harelbeke and sixth in Flanders last week. He’s Belgian, for godsakes, he eats cobbles for energy bars. Emotions run high in the Hell of the North and there are plenty of emotional investments to make. But where do we ultimately place our hopes and dreams? What about that other Omega-Pharma Quickstepper, Zdenek Stybar. The man rode out of his skin in Paris-Roubaix last year, was almost guaranteed a podium until a spectator at the side of the cobblestones knocked him out of the race. Heartbreak in the extreme and aren’t we gonna be shouting him on as the race hits the Arenberg? What about the royal choice, Sir Bradley Wiggins? A long-shot to be sure but what if and why not? Can you image the delicious shock that would run through the entire pro cycling world should Wiggins power his way to the front, then kiss Lady Luck and time trial his way to victory, leaving Cancellara and Boonen stunned and amazed. Can you imagine the witty repartee between Wiggins and the assembled journalists in the post race press conference. You’d pay just be be there to witness that hilarity. And while we’re on the subject of Sky, it it so wrong to put out hearts behind poor Geraint Thomas who always seems to crash at the worst times but continues to keep a stiff upper life, a relentless optimism and willingness to play the team game? Hard not to root for the suffering Welshman who quietly rode last year’s Tour de France with a fractured pelvis. And finally, an underdog and dark house who has everybody captivated: BMC’s Taylor Phinney. He says if he wins Paris-Roubaix he’s buying a Rolls Royce, taking off the hood orient and replacing it with the Roubaix trophy rock. Would you not steam your lungs and heart out just to see that happen? 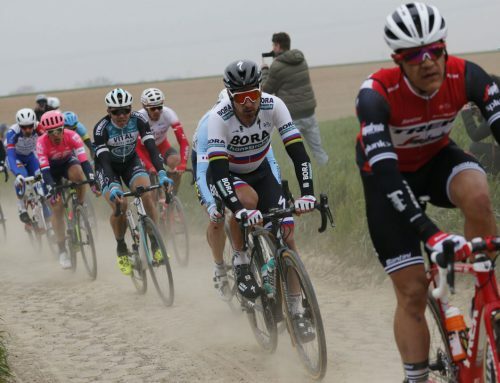 Paris-Roubaix is the classics hardman race and it is so hard to decide where the heart is. Boonen all the way, possibly at the end of an “head to head” with Cancellara. But i’d be happy even with a win for Vanmarcke.